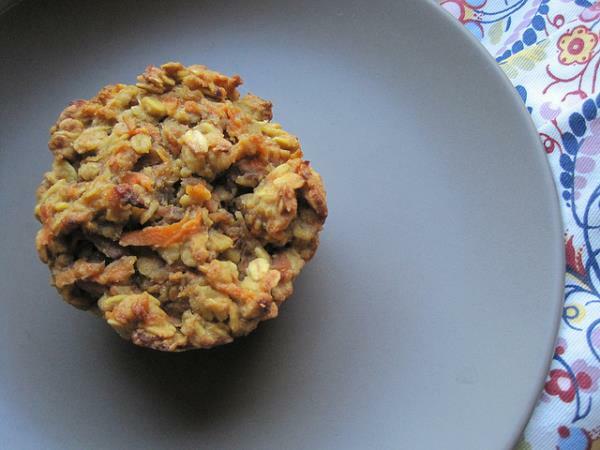 These muffins can be frozen - you can bake them when you have time. Preheat the oven to 180 °C. Grease 24 muffin tin hollows. Sift together the cake flour, baking powder, bicarb and spices. Add the wholewheat flour, salt, bran, muesli, coconut, sunflower seeds, flaxseed and seedless raisins. Whisk together the oil, eggs, essence and milk. Add the carrots and banana. Add the dry ingredients and stir to blend. Spoon the batter into the tins and scatter the almonds on top. Benita Coetzee of Krugersdorp West sent in this recipe.